Vacations at Villa del Palmar Loreto timeshare are like gifts from heaven: an idyllic location, beautiful people, wonderful climate and time to yourself! The Islands of Loreto, where this Villa del Palmar resort is located, are one of the highlights of Baja California’s Sea of Cortez coastline, natural havens in and of themselves. 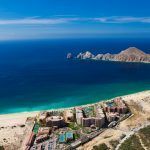 Imagine owning a timeshare in this favored Mexican destination where breathtaking vacations are yours to enjoy year after year. 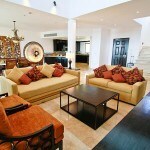 Vacations at Villa del Palmar Loreto timeshare offer you many benefits. Firstly, you will enjoy incredible rooms and suites with the option to upgrade and arrange your time in accordance with your Villa Preferred Access club points. Spend a week in a Penthouse or four weeks in a Deluxe Room – how and when you spend your Villa del Palmar Loreto timeshare points is up to you. The ease with which you can organize your vacations is a clear benefit for many Villa del Palmar Loreto timeshare owners. Just a phone call away and you have your vacation plans mapped out for the next 18 months or more, with options to last minute getaways too, if you know how to manage your points right. 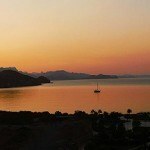 What makes Villa del Palmar Loreto Timeshare so Special? There is something unique about a timeshare at the Islands of Loreto. Villa del Palmar Loreto is not like any ordinary timeshare, you have bought an incredible investment in one of Mexico’s most spectacular locations. The Islands of Loreto are located within a protected biosphere where the water and the landscape is carefully protected. 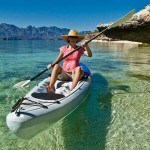 Just go for a spin in the glass bottom kayaks that you can borrow while staying at your timeshare at Villa del Palmar Loreto and you will see a medley of colorful fish and exotic marine life teeming beneath. The mountains and the landscape you enjoy while staying at Villa del Palmar Loreto timeshare is also unrivaled, and now you can take advantage of the new golf course that is due to open by the end of 2014. 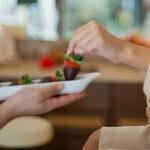 Not to mention the views from the Sabila spa when natural pampering comes part of the service. 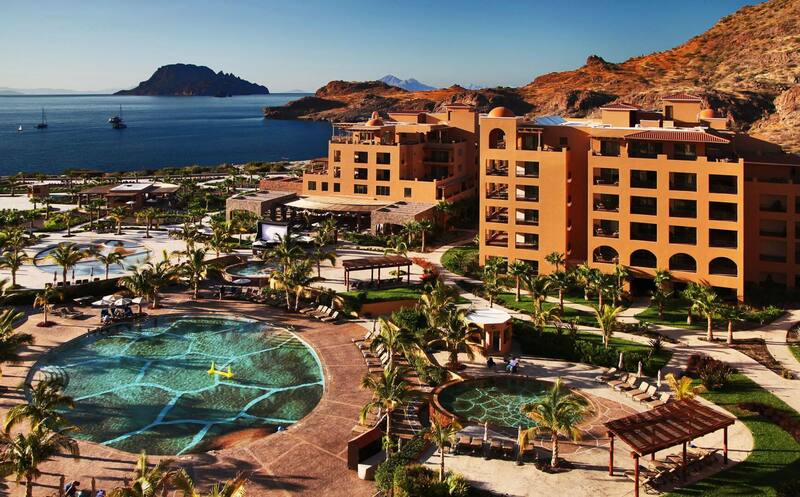 There is nothing like a Vacation at Villa del Palmar Loreto Timeshare! ← What are the consequences when you stop paying for your timeshare?